Mary Lennox goes to live with her uncle in a big. old house in the country. There are many gardens round the house. One day Mary finds a garden that has high walls and no door. What is the secret of the garden? 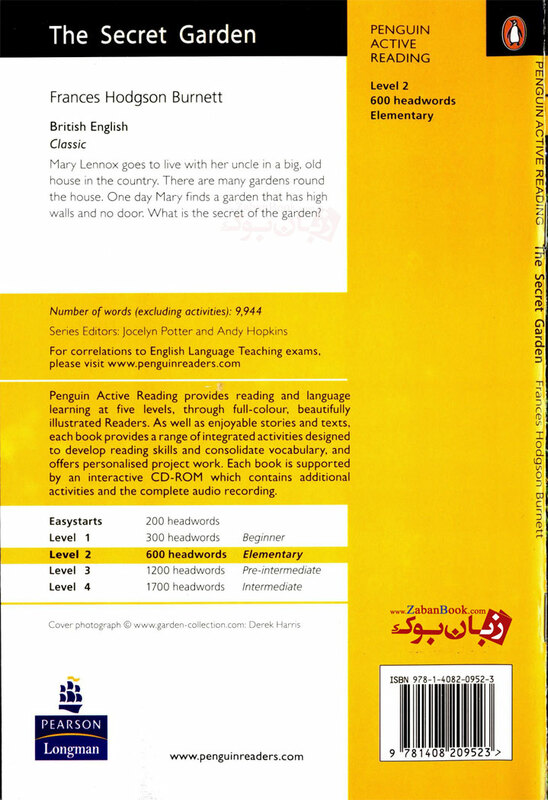 اولین نفری باشید که در مورد کتاب داستان The Secret Garden- Penguin - Level 2 نظر می دهد.